Jaimie Babarczy made this beautiful card. Jaimie is a stamper and a blogger from Albany, NY and you can see the details for her card as well as a link to her Facebook Live video for this card here. 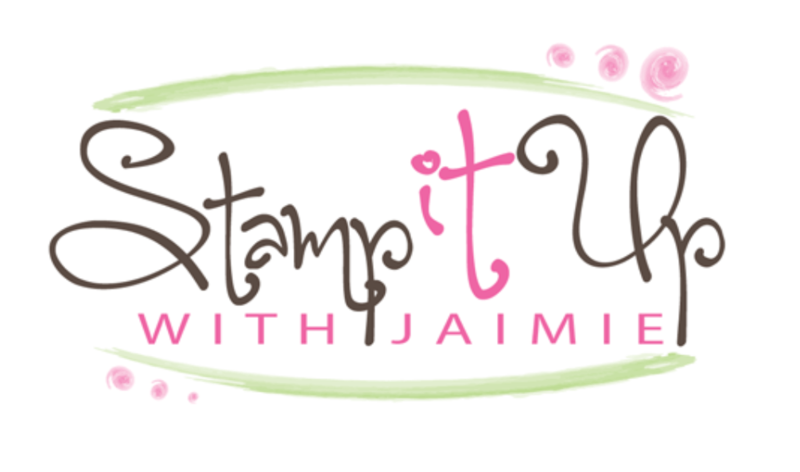 Jaimie’s blog is www.stampitupwithjaimie.com. Sue Prather created this sweet card. Sue is a stamper and blogger from Snellville, GA and you can see more details about her project here. Sue’s blog is www.stampwithsueprather.com. Karen Finkle made this fun card. Karen is a stamper and a blogger from N Ft Myers, FL and you can see the details about this project here. Karen’s blog is http://karenscardkorner.blogspot.com/. Paula Vincent made these fantastic card. Paula is a stamper from Rockledge, FL. 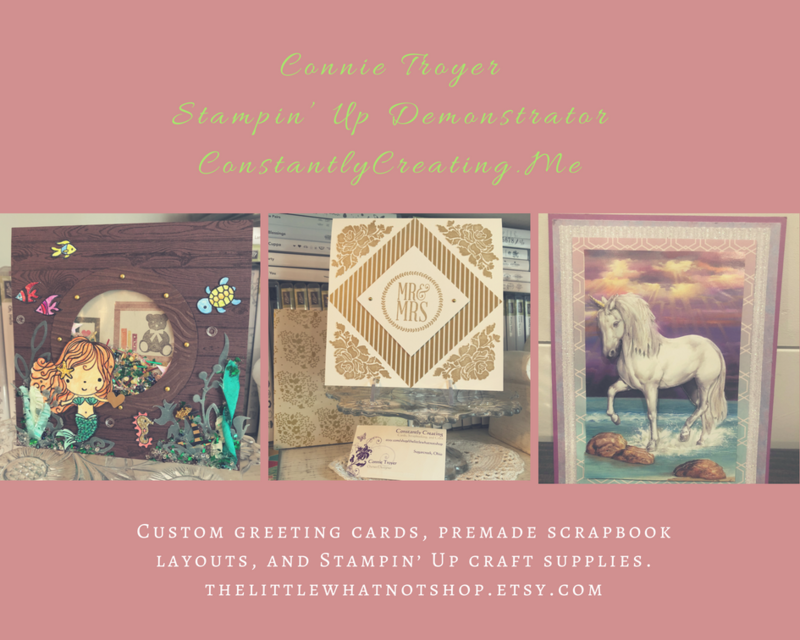 You can find Paula on the Stampin’ Up! website here. Akiko Sudano shared this stunning card on our team Facebook page. Akiko is a stamper from Downingtown, PA.
Susan Kuenzel stamped this sweet card and she shared it on our team Facebook page. Susan is a stamper from Millers Creek, NC. Barbara Coffin made this fantastic card and she shared it on our team Facebook page. Barbara is a stamper and new team member from Sanford, ME. Marylin Hoseit shared this fantastic card on our team Facebook page. Marilyn is a stamper from Lawrenceville, GA.
Heather Walker shared this pretty card on our team Facebook page. Heather is a stamper from Madison, AL. Tara Carpenter made this sweet card and she shared it on our team Facebook page. Tara is a stamper from Hallsville, MO. This entry was posted in For a Friend, For You, Team Member Projects, Thank You and tagged All Adorned, All That You Are, Animal Outing, Beautiful You, Beauty Abounds, Bloom By Bloom, Butterfly Gala, By the Bay, Flowering Desert, Forever Lovely, Petal Palette, Time for Tea. Bookmark the permalink. Wonderful as usual! Thanks for sharing our work…do you ever get tired of hearing that? I love seeing the variety and talent all in one place! Thanks for sharing.